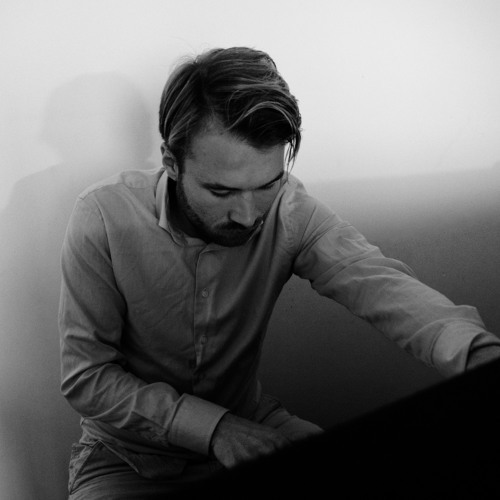 Being introduced to the work of Ludovico Einaudi at a young age, Joram Feitsma started composing and home recording his own neoclassical piano pieces. The thread that runs throughout his compositions is the minimalist character: repeating structures that slowly build and fade. The works are electroacoustic spaces of sound with a felt, warm, melancholic undertone – translating indefinable moods into music. Joram’s EP ‘Rain / Belle’ was released on Bigamo in November 2018. The two wonderful tracks will be part of his album ‘Under’.